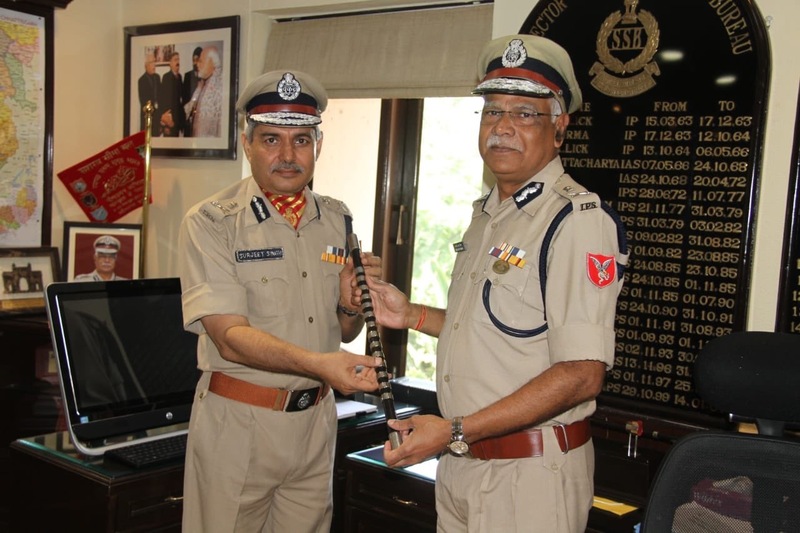 Two of the border guarding forces of the nation, the Sashastra Seema Bal (SSB) and the Border Security Force (BSF) on Sunday got their new Directors General. 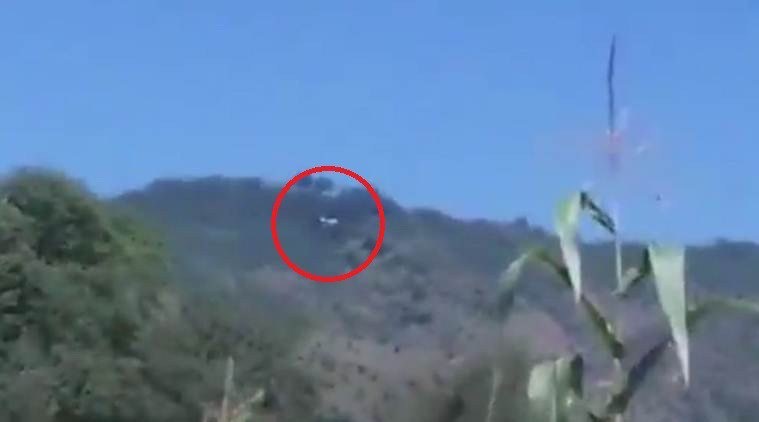 A Pakistani helicopter on Sunday violated the Indian airspace along the Line of Control in Poonch district of Jammu and Kashmir, the Army said. 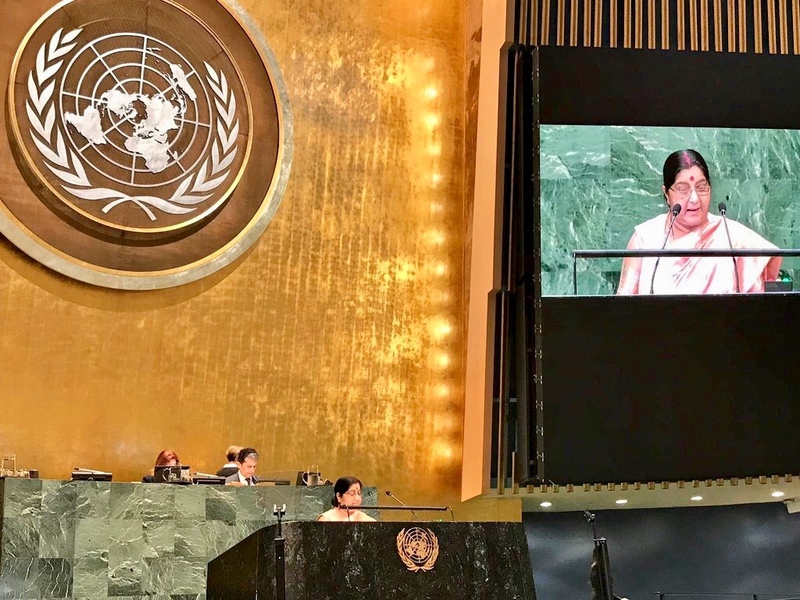 In a direct attack on neighbouring nation over cross-border terror activities, External Affairs Minister Sushma Swaraj on Saturday snubbed Pakistan by saying they glorify terrorists and refused to see the blood of innocents. 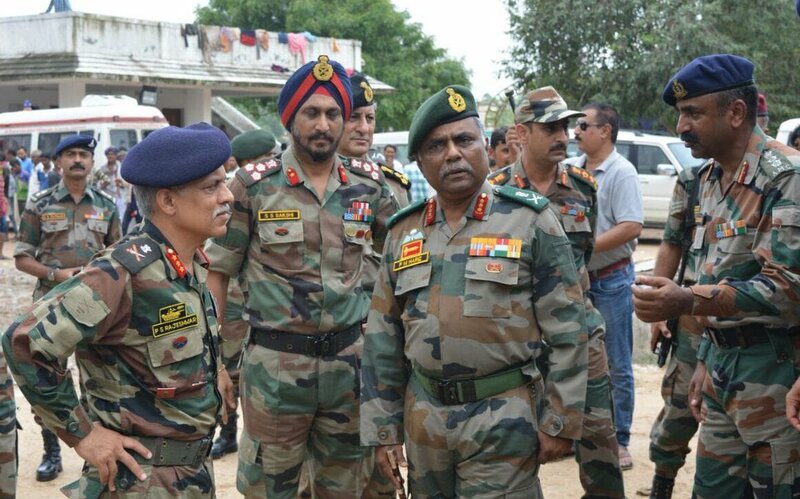 Lt Gen PS Rajeshwar will head the tri-services Chief of Integrated Defence Staff (CISC) to the Chairman Chiefs of Staff Committee, succeeding Lt Gen Satish Dua, who superannuates on October 31. 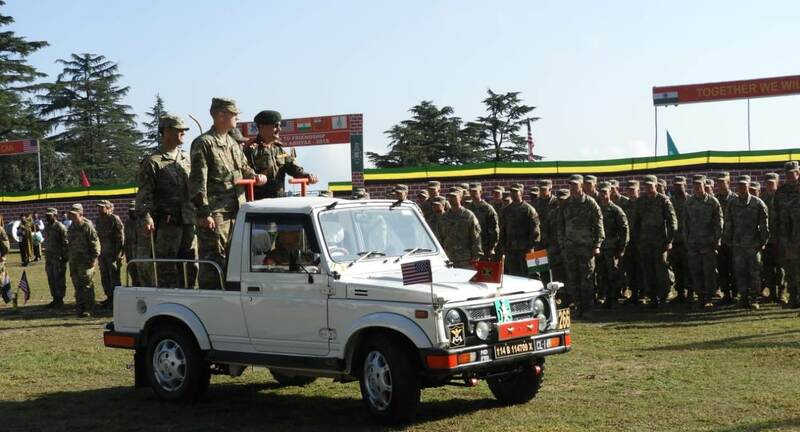 India and the US troops on Saturday concluded their 14th edition of the joint military exercise “Yudh Abhyas” at Chaubatia in Uttarakhand. 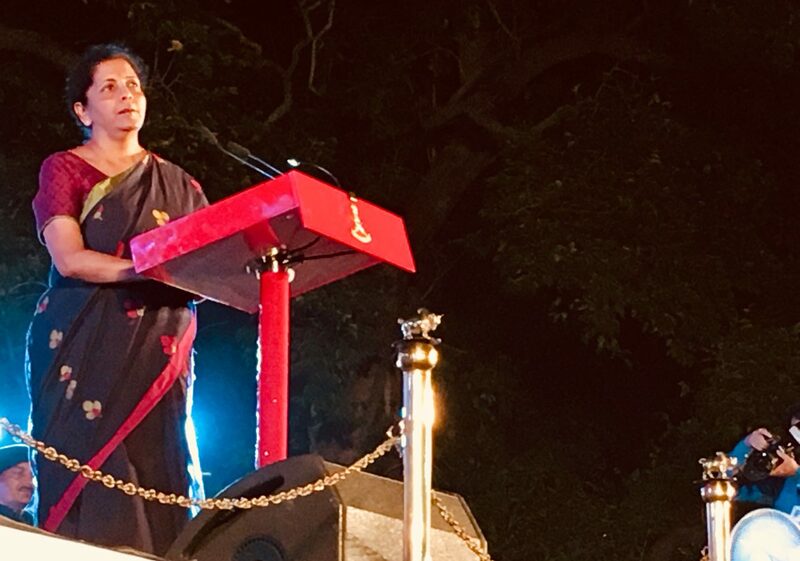 In an indirect attack on Pakistan over pushing terrorists into the Indian territory, Defence Minister Nirmala Sitharaman on Friday gave out a stern message and said India will not sit and watch its soldiers getting killed on the borders. 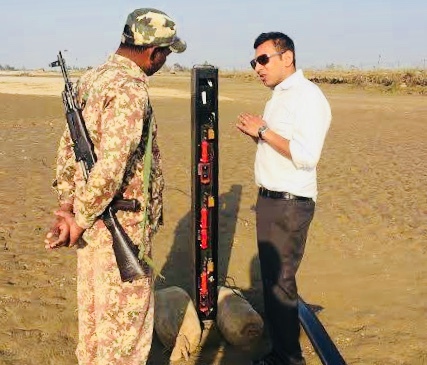 In a bid to prevent infiltration from the Line of Control along Pakistan border and Line of Actual Control along China border, a Delhi-based defence tech startup Cron Systems has launched its upgraded version of Kavach X – a perimeter security product that is already being used at the International Border with Pakistan and Nepal while the newer product will be installed at the military-controlled line in Jammu & Kashmir and Arunachal Pradesh. 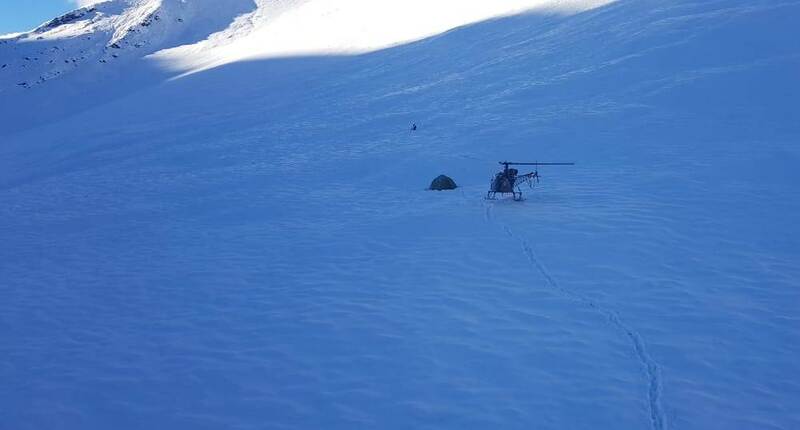 Leh-based Siachen Pioneers Helicopter unit of Indian Air Force (IAF) on Tuesday casevaced two German nationals from in Pingdong La, Lahaul-Spiti district in Himachal Pradesh, who were on trekking when caught in a blizzard for two days. Indian Navy’s decorated sailor Commander Abhilash Tomy was rescued from the Indian Ocean on Monday, three days after he suffered a severe injury when the main mast of his boat was ripped off in a storm, officials said. 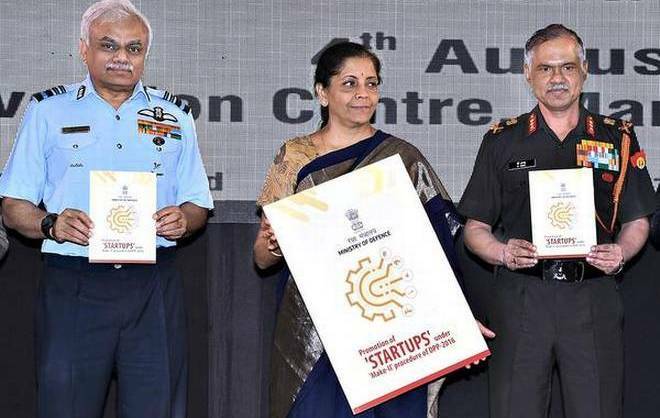 The government on Monday extended the deadline for submission of applications to the Defence India Startup Challenge (DISC) to October 31.